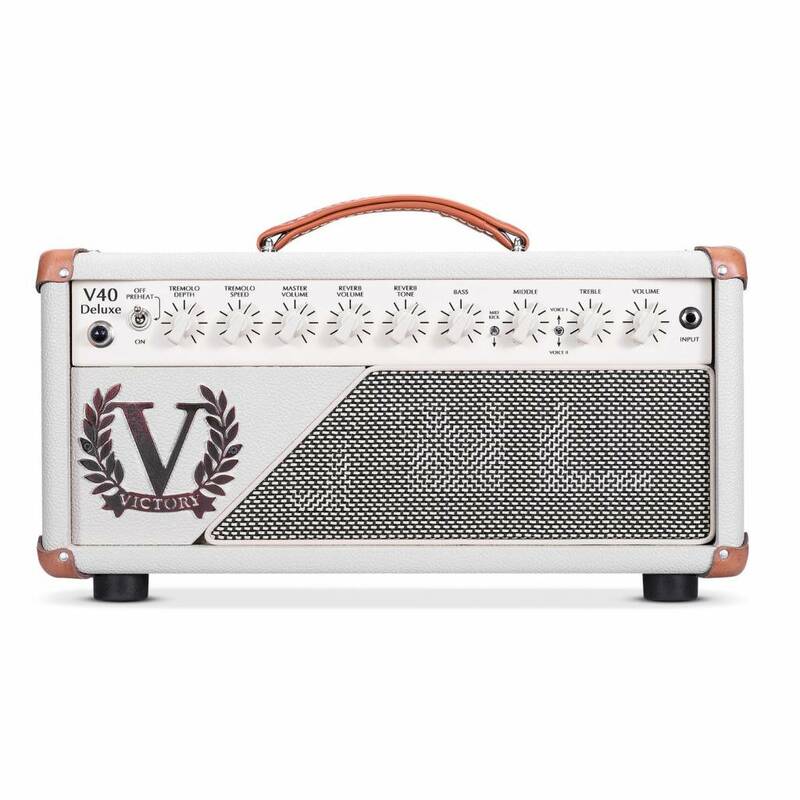 V40 Deluxe lives up to its name in stunning cream vinyl over traditional wooden cabinets with leather corners and handle for a modern-boutique look. You can expect classic American cleans through to pushed tweedy grit and on to driven British blues-rock. 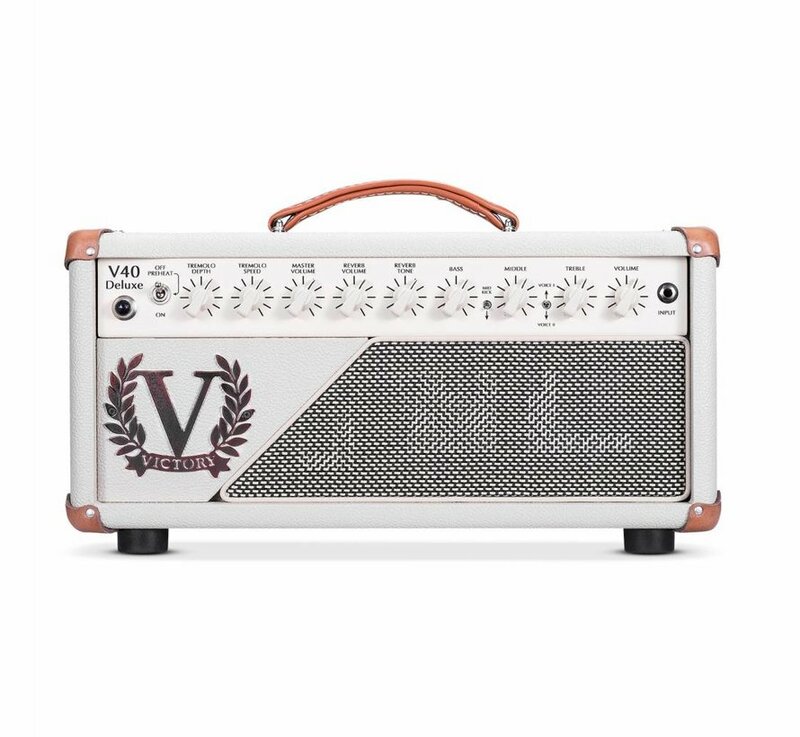 Choose between 1x12 combo or head & cab. This is one for the 'feel' players: a boutique-standard tone machine for home, studio and stage.